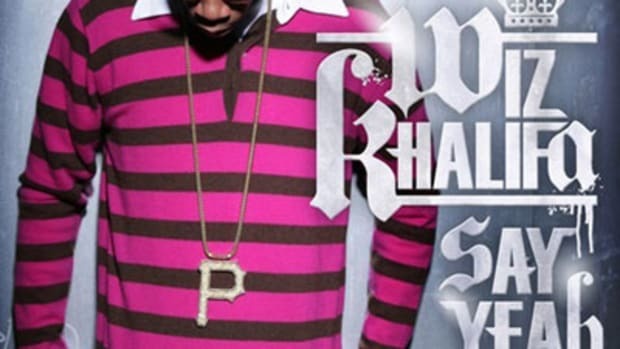 While building up a strong following thanks to his hit singles Say Yeah and Make It Hot (both of which have topped our Rap Charts), Pittsburgh&apos;s Wiz Khalifa is busy putting the finishing touches on his debut album, First Flight. Before the project is released, however, the emcee will unleash a mixtape with DJ Deez, entitled Star Power. 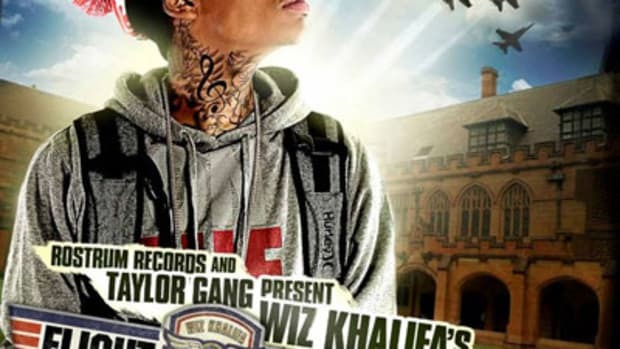 For the project, Wiz has created an anthem for those obsessed with their tattoos, Ink My Whole Body. 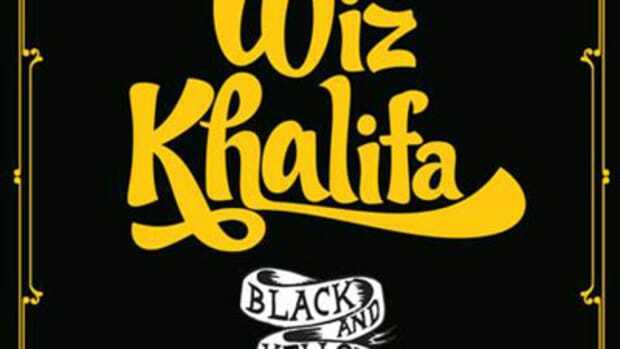 As he has done on both the aforementioned singles, in-house producer Johnny Juliano once again delivers with an 8-bit music-sampled beat that should continue to impress those who have flocked to Wiz so far. The Star Power Mixtape drops tomorrow, September 16, while First Flight should be touching down in the first quarter of &apos;09.